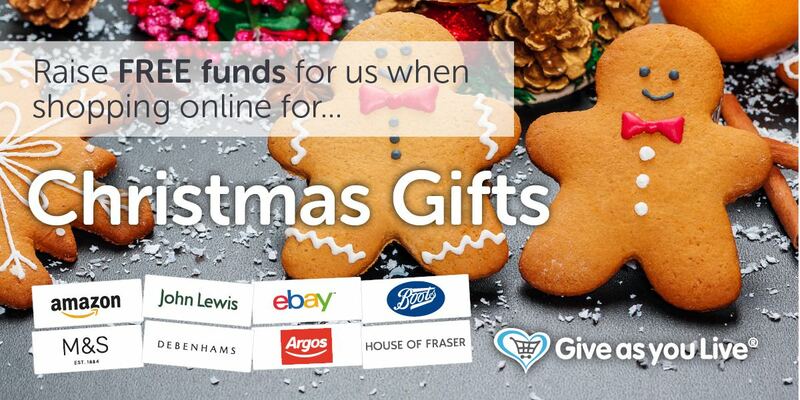 Planning any online Christmas shopping? With #BlackFriday almost upon us, please consider signing up to Give As You Live so that WVI can benefit from your seasonal spending spree! It’s very simple, completely free, and covers lots of popular retailers, including Amazon, John Lewis and M&S. Every time you make a purchase, order or booking online, Give As You Live will make a donation to WVI. Click here to sign up.